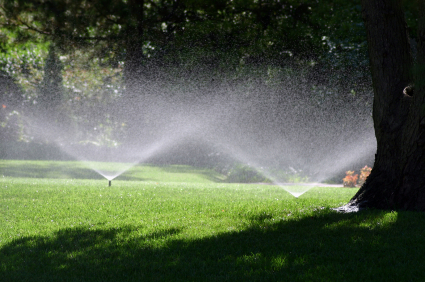 Total Turf installs and services products from manufacturers such as Hunter, Irritrol, Rainbird,etc. Below is a list of controllers that may be located at your residence. We have provided links to printable manuals and reference guides to help you to understand your system and its components.